I went last year for the first time and quickly became a fan. The pop-up gluten-free event feels like a farmers market, hidden away in the city. 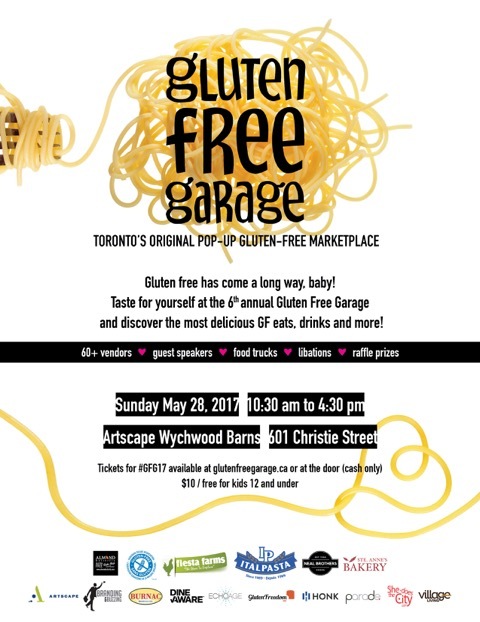 Learn more about the history of Gluten Free Garage by reading my interview with founder, Ronnilyn Pustil. Hope to see you at this year's event!